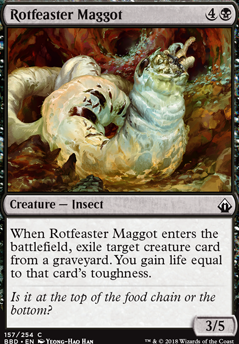 rotfeaster maggot targets squelching leeches +0 lifegain right? 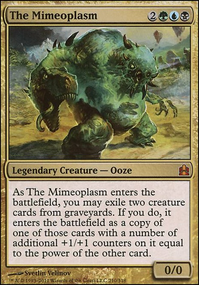 I would switch 1x Blossoming Sands, 2x Evolving Wilds, and 1x Ghoulflesh for 4x Verdant Catacombs and 2x Forest and 2x Swamp for 4x Hissing Quagmire. Up your Deadly Recluse and Rancor to 4 and add 4 Vampire Nighthawk. You can take out Sengir Vampire and Daggerdrome Imp for the Nighthawk, as well as Rotfeaster Maggot and Duskdale Wurm. I'd also take out your planeswalker and put in a couple Thrun, the Last Troll. 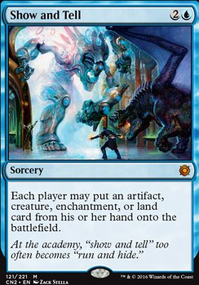 I'm assuming your new to magic so your goal is most likely a casual deck with no specified format. You main focus should be on Ajani's Pridemate and Lone Rider Flip and find ways to gain life quickly and efficiently. I feel like the cards I recommended are a good start, but there is definitely more to pick form as well. So try to experiment with those cards and see how it goes. I hope this helped a bit. 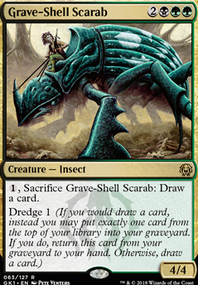 1) More ways to get creatures into your graveyard, i.e. Returned Centaur, Altar of Dementia, Moonlight Bargain, Faithless Looting, Buried Alive. 2) More sac outlets, i.e. Viscera Seer, Carrion Feeder, Attrition, Dimir House Guard, Goblin Bombardment, High Market. 3) More spot removal attached to creatures, i.e. Bone Shredder, Big Game Hunter, Faceless Butcher, Duplicant. 4) More ways to protect your commander, i.e. Palisade Giant, Lightning Greaves, Swiftfoot Boots, Darksteel Plate, Whispersilk Cloak, Mother of Runes. 5) More win cons, i.e. Master of Cruelties, Priest of the Blood Rite. 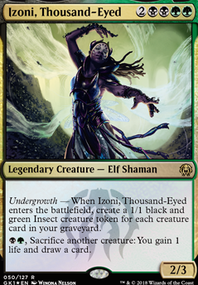 Since you'll be playing against Meren, try to replace effects that remove one single thing the graveyard with graveyard hosers like the aformentioned Agent of Erebos or stuff like Relic of Progenitus, etc. 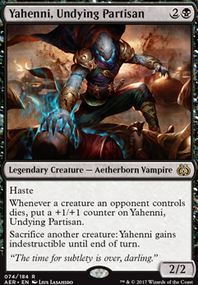 Try to replace your cards that get rid of just artifacts or just enchantments with cards that kill both artifacts and enchantments like the previously mentioned Leonin Relic-Warder or Return to Dust, Orim's Thunder or Fate Forgotten. Or better yet, replace them with things that just get rid of permanents like Utter End, Chaos Warp, Necrotic Sliver or Vindicate. 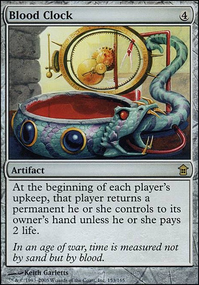 Don't play any creatures with power greater than 2 unless they are really good. Get some more mana rocks in there. Chromatic Lantern and the signets (Orzhov Signet, Boros Signet, Rakdos Signet) are great. If you want to protect your own graveyard, try Aegis of the Gods and/or True Believer. Hope all this helps! I love playing with Alesha and I think you will too!